Been working with OSX on and off for a few years, and latterly iOS. 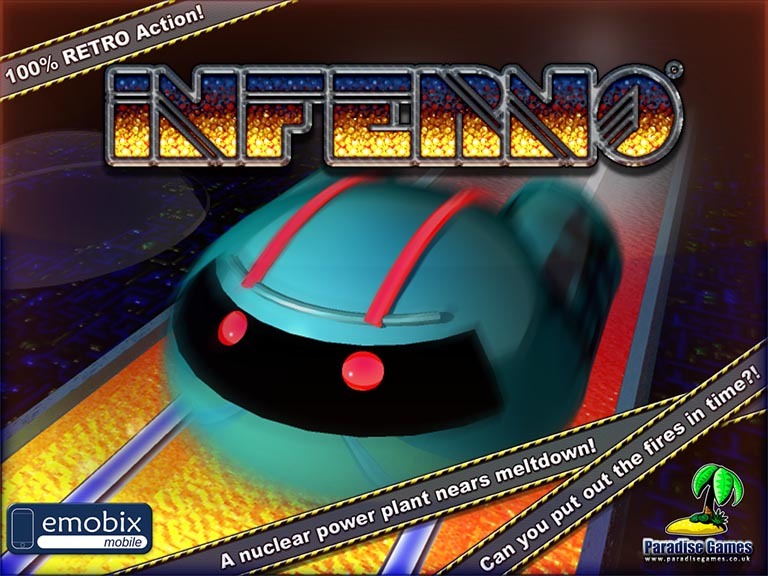 Inferno is a game we (Paradise Games) originally created back in 1996 for Acorn RISC OS machines. Back then it was only 16 colours and ran on an 8MHz ARM2. This update refreshes the graphics, adds some new gameplay elements and challenges. With some significant graphics upgrades, but faithful original gameplay and maps, the game is now available for Mac OSX and IOS.